2018 Bucket list. I love homemade pizza, but I never make it often enough! 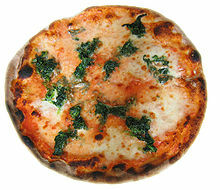 I love pizza and I think it will be a great idea to make one as a family.